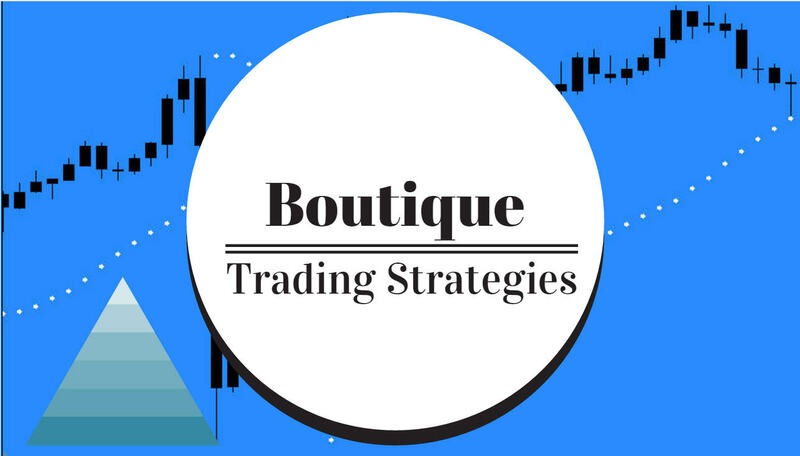 As we go about our trading business from day to day, we probably do not pay much attention to the qualities of the broker we use. We have little or no idea as to where their office is, where their bank is, or how safe our funds are. We do know that the broker has a fancy website that promises all sorts of good things, and we have no idea if any of it is true. These are the basis for a preliminary interview to allow you to conduct an investigation. Before you entrust your funds to a broker, it is best that you understand what is going to happen. 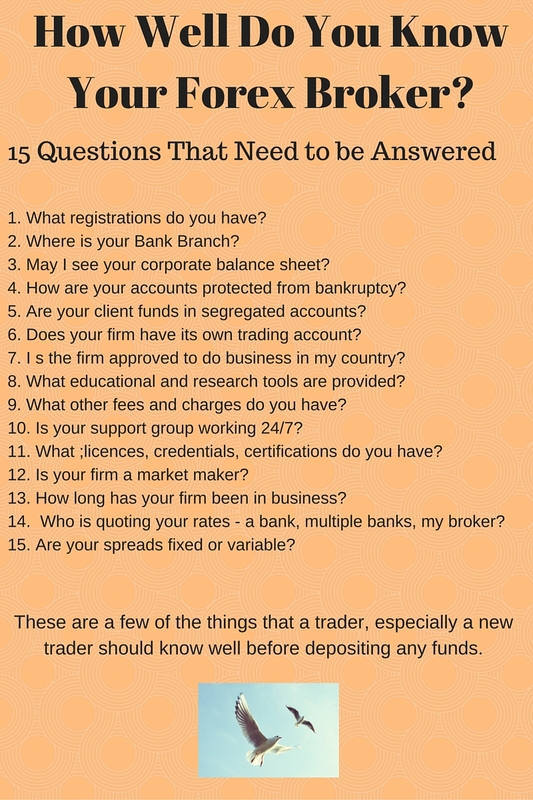 Now that you have some idea as to what you can ask to get the broker to disclose to you…… you can get started. 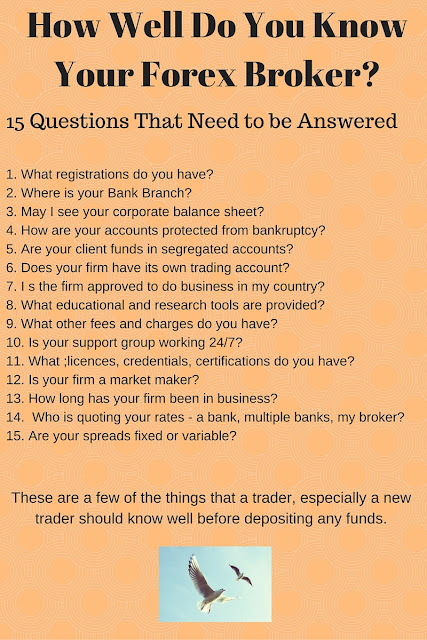 And once you have asked three or four brokers some questions, you will have a better idea as to which broker you prefer to deal with and why. In a future post I will add more questions.